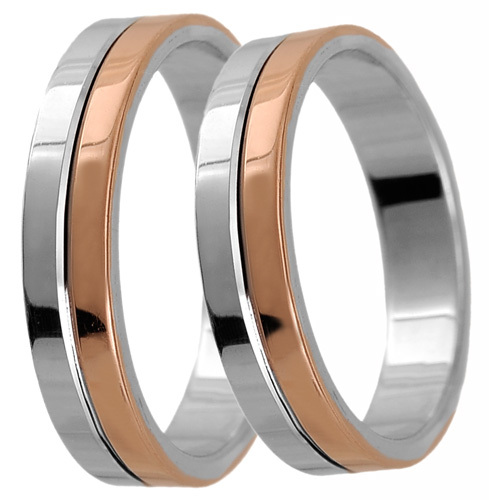 View a quiet beautiful collection of wedding rings for men and women. 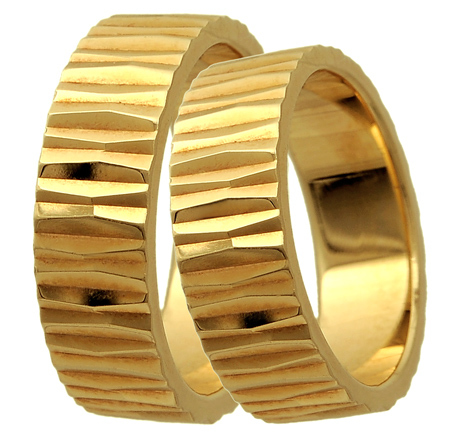 Greek jewelry art has prevailed over the last few years due to its development. 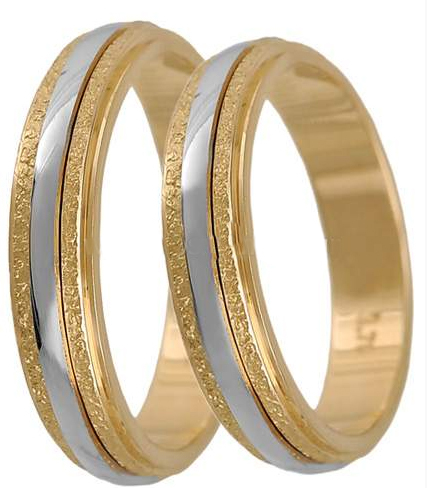 Consequently many people are those who love Greek wedding rings’ designs the so-called “Βέρες Γάμου”.